For our 10 year anniversary, I decided to surprise the Hubster with a romantic getaway to the town of Carmel by the Sea. 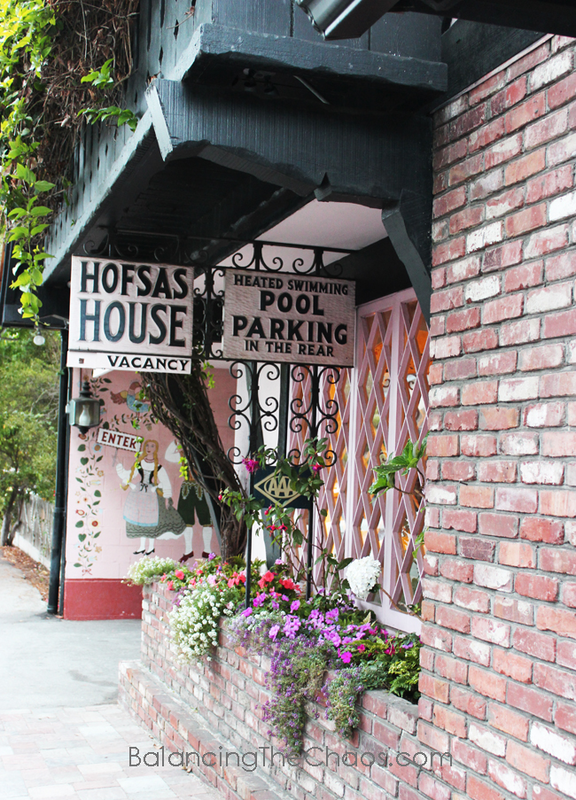 We were invited to share our experience at Hofsas House Hotel, a quaint Bavarian inspired hotel, a mile from fantastic white sand beaches. 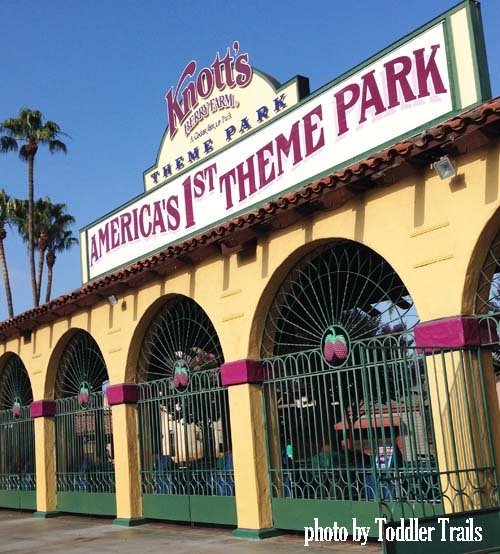 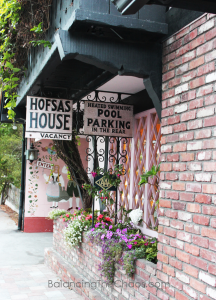 Owned and operated by the Theis family for six decades, the Hofsas House Hotel is located within walking distance from everything the town of Carmel has to offer: fine restaurants, shops, wine tasting rooms and more.